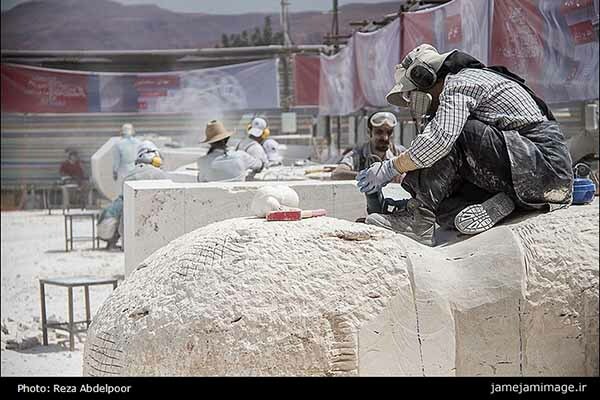 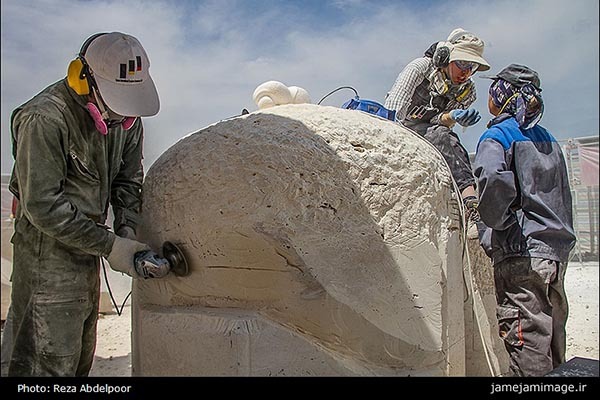 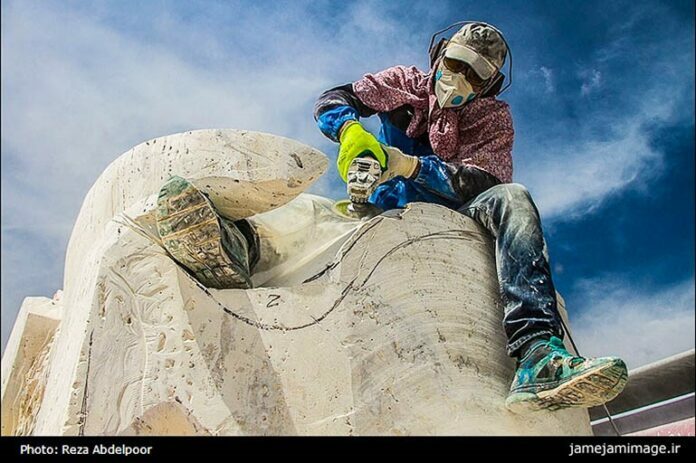 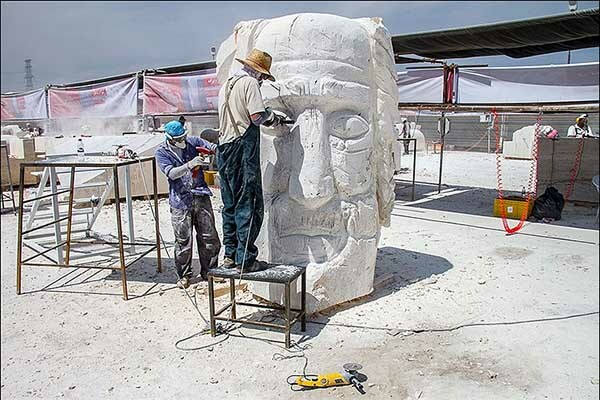 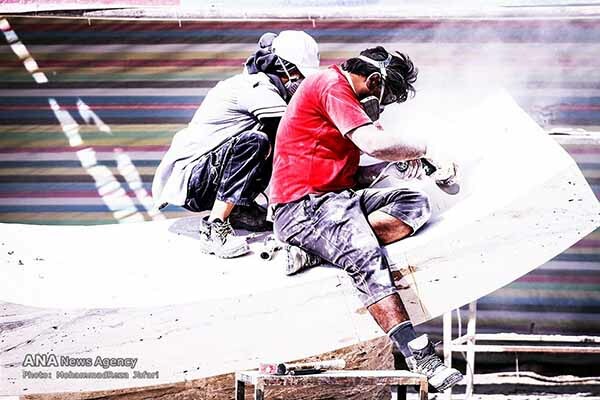 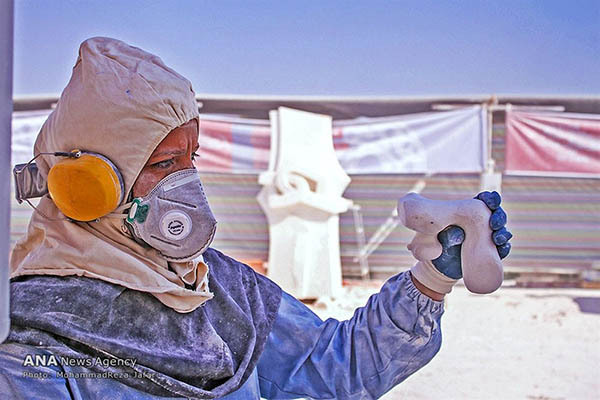 Some 30 sculptors compete at the 22-day Sculpture Symposium which opened in Tabriz on August 23. 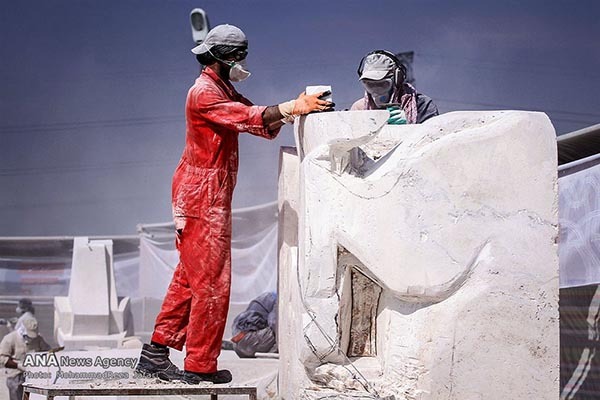 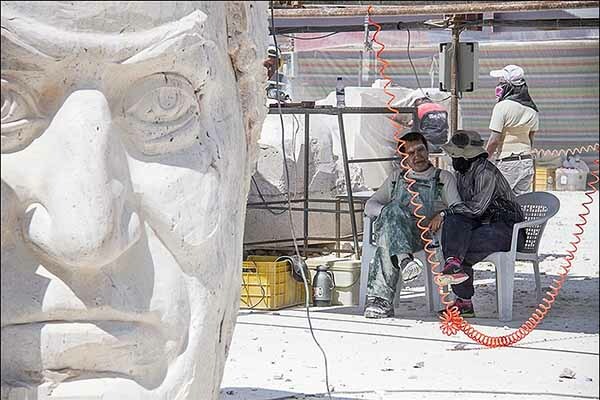 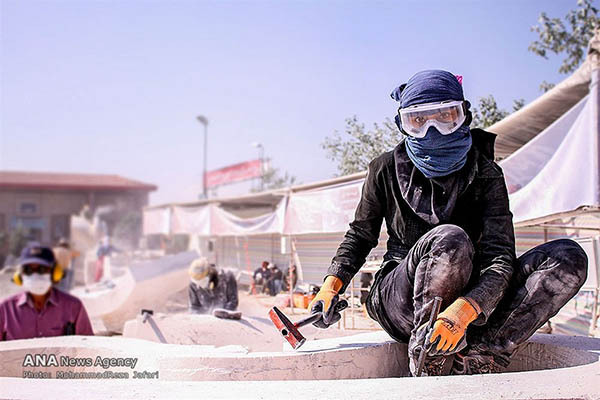 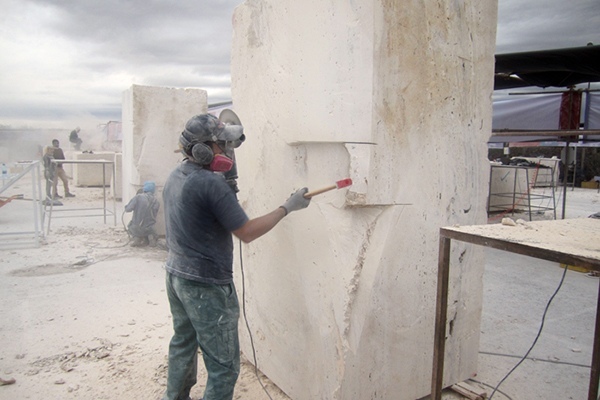 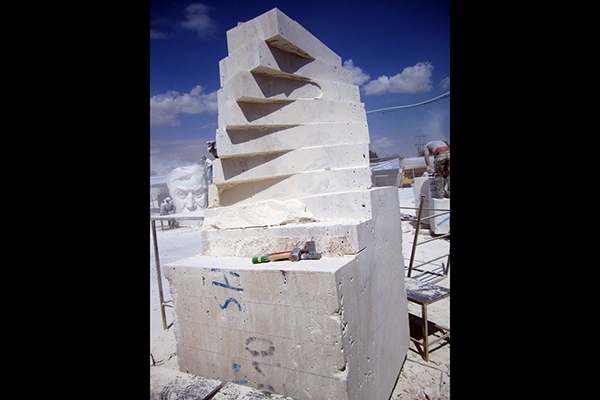 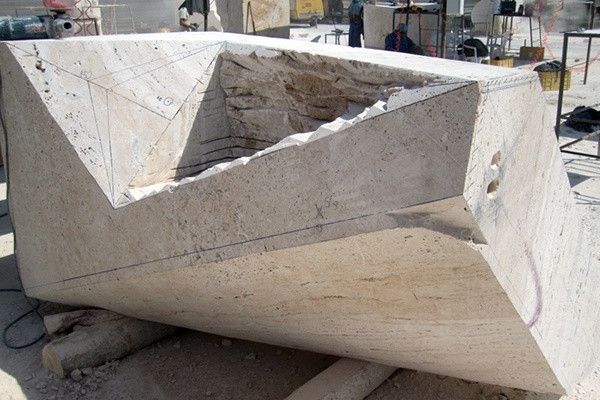 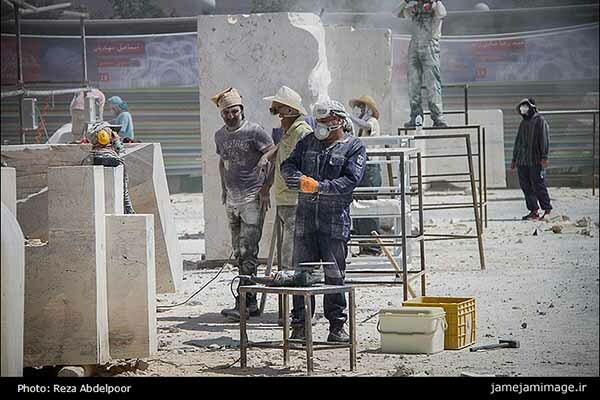 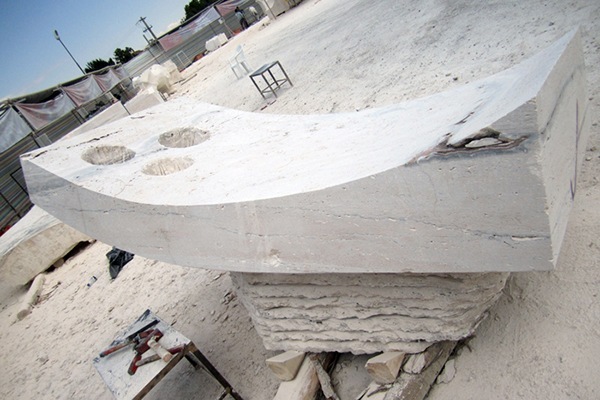 The National Sculpture Symposium is designed to promote the art of sculpting, said the managing director of Tabriz Beautification Organization, adding that the symposium is also aimed at sharing aesthetic experience in society and raising public awareness about art and creativity. 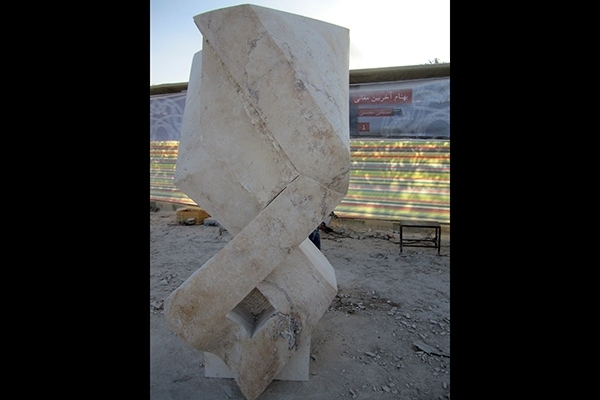 Akbar Amjadi went on to say that transfer of cultural, historical and national concepts is among the main objectives of the Tabriz symposium. 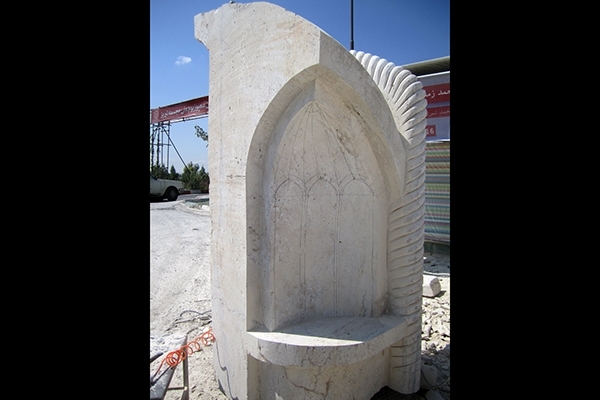 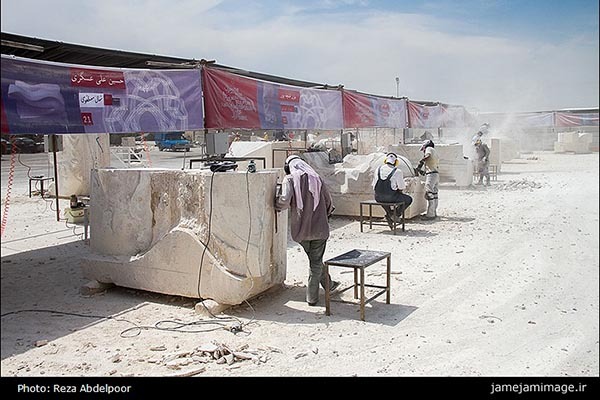 Just like the first symposium, stone sculptures are put on display in Tabriz during the second symposium. 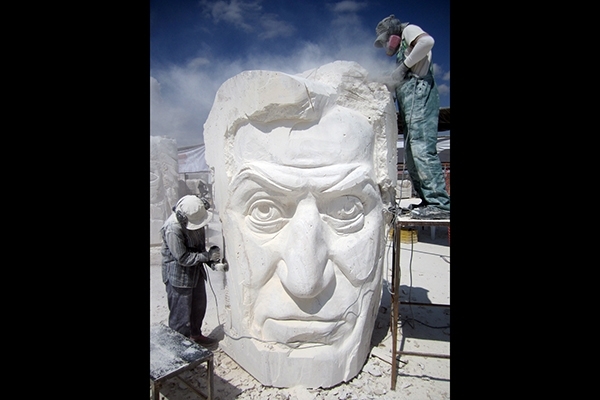 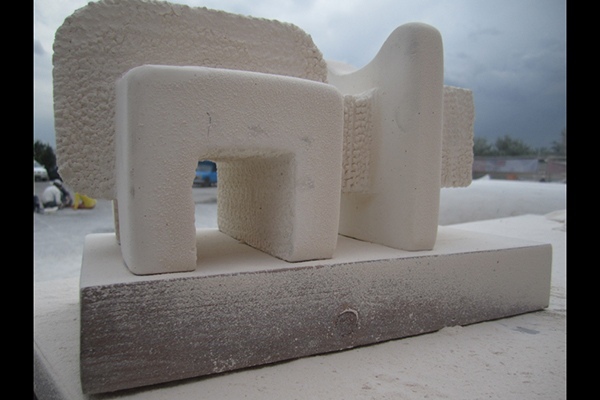 Some 30 sculptors are competing in the 22-day symposium which opened on August 23. 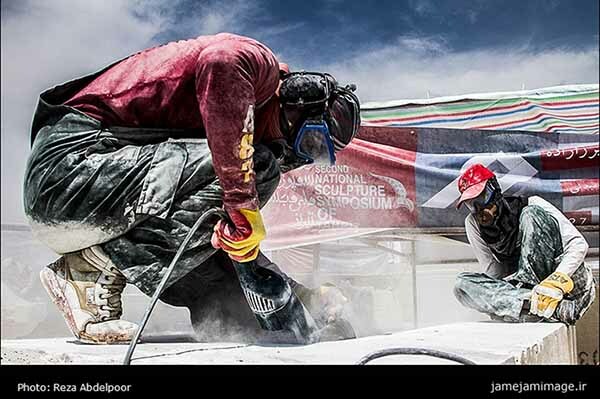 Amjadi said that the symposium will be held internationally next year.